The phrase "they don't make them like they used to" is usually wielded to criticize the cheap, flimsy shortcuts automakers take compared to the built-to-last mindset of the past. 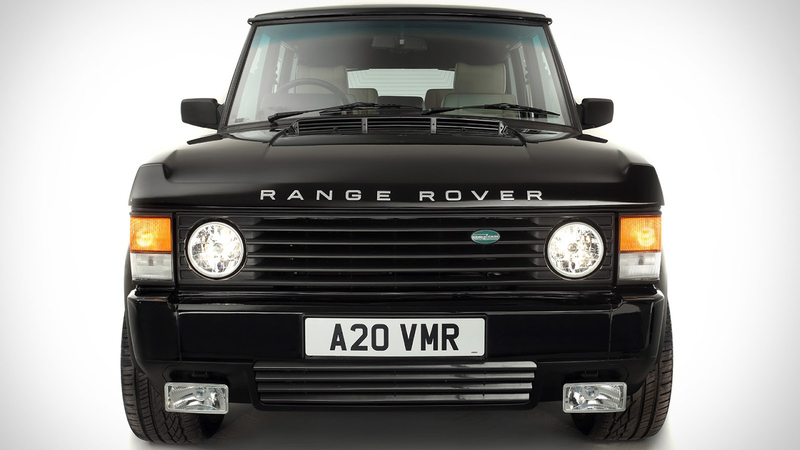 But it can also be a positive, like when we're talking about a Land Rover Range Rover Classic restomod that does away with the old truck's famously unreliable powertrain in favor of a 556-horsepower, 6.2-liter General Motors V-8 engine. 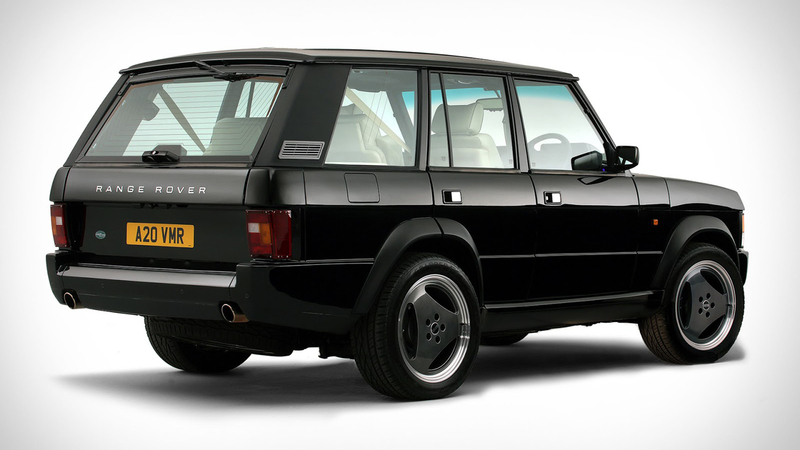 Brought into this undeserving world by the people at Jensen International Automotive, the company created in 2010 to revive the famed Jensen Interceptor in a very similar manner, the Range Rover Chieftain isn't actually a Range Rover at all. Underpinning that beautiful, classic sheet metal is actually the integrated body-frame platform from a third-generation Land Rover Discovery. The LSA V-8 engine out of the previous-gen Cadillac CTS-V, a GM-sourced six-speed automatic transmission and transfer case, and independent air suspension round out the major mechanical updates. 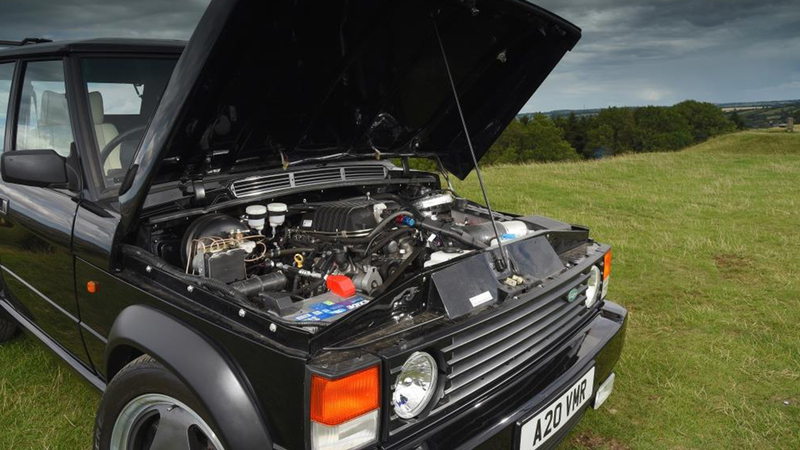 If all that has a few preservationists spilling their tea in polite shock, consider the fact that the original Range Rover Classic used a Rover V-8 that itself was originally adapted from a Buick engine. So really, it's the circle of life. And if meticulous trucks are more your speed, you can always bring a beat-up Classic model to Land Rover's "Reborn" program for a (very expensive) full restoration. Pricing on the Range Rover Chieftain hasn't been announced yet. Inside, the restomod boasts a beautiful leather interior with updated controls and satellite navigation. Nothing about it is overwrought or ostentatious—it's a simple, handsome cabin, and the perfect perch from which to survey your countryside estate. Or a suburban shopping center. There's not much in between, really. So yes, it can now be said that they don't make Range Rover Classics like they used to, and that's undeniably good news. Except for the conspicuous lack of a two-door option, of course.